This is not the first time I've invited my friend, Kwanele to share this space and I'm sure it won't be the last. While WE are aware and I've made my disdain for "awareness" well known, there are other places on this globe where awareness is essential. Kwanele is a passionate advocate. I know her personally. What you will read below barely scratches the surface. Just like there is "more" in my life that I feel I must refrain from sharing for the privacy of others, there's even more to what has happened to Kwanele over these past several years. I'm honored that she has trusted me to share her story here and I am hopeful she will soon launch a blog of her own to chronicle her experiences as a patient and as an advocate. Together we are stronger. We stand taller and we are more effective. Together. The time is here to realize that which divides us is far less than that which must bring us together. My name is Kwanele Asante-Shongwe, formerly Molebatsi Pooe-Shongwe. I have worked as an African cancer advocate since August 2009. My first international advocacy engagement came courtesy of the LiveStrong Global Cancer Summit in Dublin, Ireland, where I participated on the American Cancer Society’s sponsored “Stigma Panel”. Then came my first scientific cancer conference hosted by the African Organisation for Research and Training in Cancer (AORTIC – www.aortic2013.org) in Dar es Salaam, Tanzania, in November of the same year. 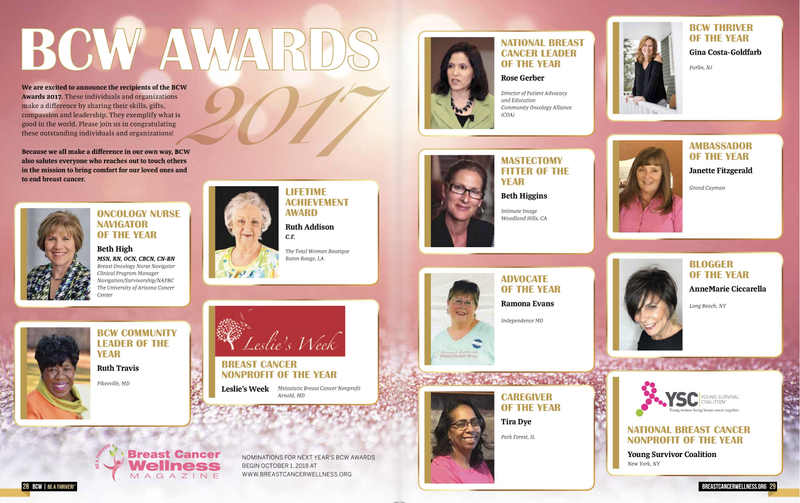 This was quickly followed by my initiation as a trained breast cancer advocate, through the Washington based National Breast Cancer Coalition (NBCC’s) Project Lead, held in Buenos Aires, Argentina to train international breast cancer advocates. 2009 was a significant year. I lovingly nicknamed it “2000 and MINE”. I celebrated my 40th birthday - a milestone my medical team and I thought I would NEVER reach. 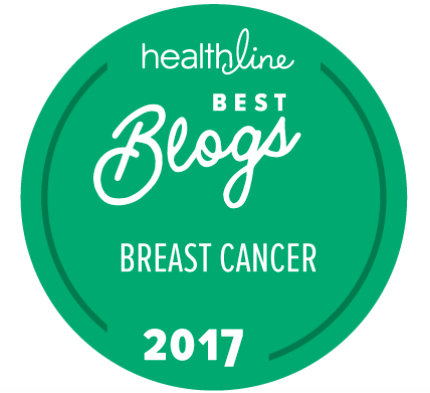 Breast cancer nearly ended my life twice. As in, I was TWICE, at ages 38 and 39, released from hospital to go home and spend quality time with my family. Go home to get my affairs in order. I went on three of these annual NBCC pilgrimages - in 2010, 2012 and 2013. The latter trip was made possible by kind assistance of the NBCC, the Oppenheimer Memorial Trust and friends and supporters from twitter – crowd-sourcing. Special honours go to Jane P from Colorado, my biggest individual benefactor from twitter. Cancer has left me unable to practice my legal career. I sustained severe heart damage from anthracycline based chemotherapy – Adriamycin – commonly known as the “red devil”. Devil IT IS. Few women with breast cancer, and the general public, fully appreciate the cardio toxicity of cancer medicines intended to restore us to good health. 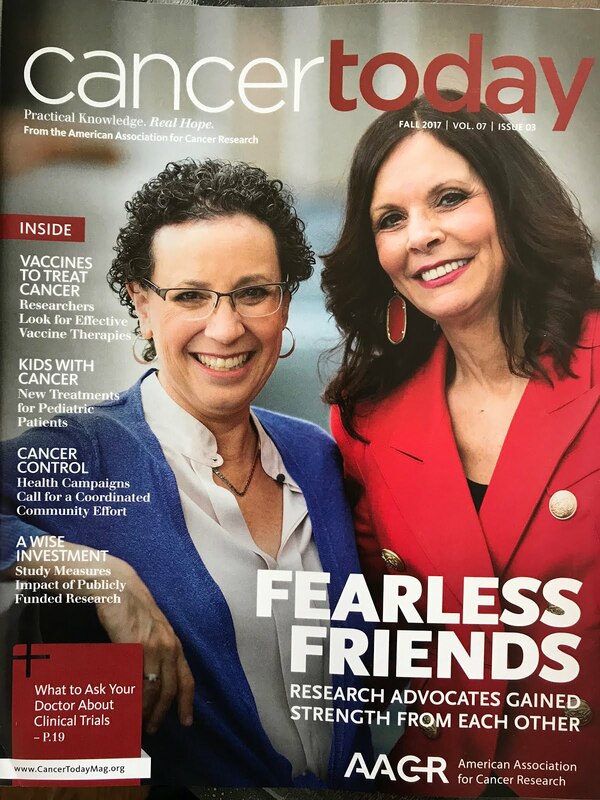 Stories of how cancer treatments can make some cancer patients, like myself, sicker or permanently disabled, than their original by cancer diagnosis rarely make the mainstream press. We are generally counted among and celebrated as brave survivors. I suppose, we are “survivors” even though our lives have been irrevocably changed. What everyone, except those of us with significantly diminished quality of life, concentrates on is that we did not die from cancer – bigger celebrations are held when we reach the milestone 5 year survival interval. The assumption is we are disease free which lay persons confuse to mean cured. We might in fact be cancer free BUT that does not mean HEALTHY and RADIANT. Far from it, I have not been disease free since the words “you have cancer” were spoken to me on Tuesday 25 April 2006. Being diagnosed at 37 has robbed me of many life opportunities. Most important – being diagnosed 3 weeks after my 37th birthday robbed me of my youthful exuberance and freedom to dream of old age like most people do. I do dream of - and my heart yearns to go on a carefree spiritual retreat in India - but my current main disease won’t allow me to go. How will I get out of India swiftly if I have “an incident” – I am fitted with a cardioverter defibrillator because I am at risk of a sudden heart attack? I have been there. My family has had to bear the news that I am not eligible for placement on the organ donor list because I had co-morbidities, two live threatening conditions, my cancer could kill me before my congestive heart disease and the other way round. My dear mother cried at the unfairness of this? But my daughter is only 37 or 38 (depending on what year I was in crisis). As a lawyer, I understood the medical rationale and explained to my inconsolable mom that I could not justify fighting for inclusion if it meant excluding someone who had better survival prospects than I.
I was NOT being a hero – lying helplessly on my bed had given more ample time to contemplate my “impending” mortality. The medical numbers were grim and my body was ravaged by disease. I have been too sick to do what I love to do best – TALK. My lungs hurt badly and I BATTLED to BREATHE. The chips were down but I had access to world class medical care. Other women with similar medical conditions simply perished, and some will have died as I write this. There have been staggering financial implications directly related to my breast cancer and congestive heart failure diagnoses. I have not been able to earn an income since April 2006 due to a myriad of heart disease treatment related side-effects – from mild to failure inducing. I suffer from chronic fatigue because of my low blood pressure caused by beta blocker drugs prescribed to reduce the workload for my heart; so that it does not have to work so hard. The drug side effects like depression, low blood pressure (dizziness), insomnia and poor memory (confusion) make it difficult for me to recover sufficiently enough to return to full time paid employment. I have been unemployed for seven years and I am blessed to have Isaac Shongwe, the father of our two children and my EX-HUSBAND, assume the financial responsibility for my care. A decision he promptly took on the basis of his humanity and NOT out of legal obligation to an ex-spouse. My story IS NOT the mainstream South African or African story of breast cancer. I am privileged to travel globally for my work (yes, I CALL IT WORK) – even though I do not receive financial remuneration for it. I am blessed to have worked in poor communities since 2009 (remember “2000 AND MINE”?). 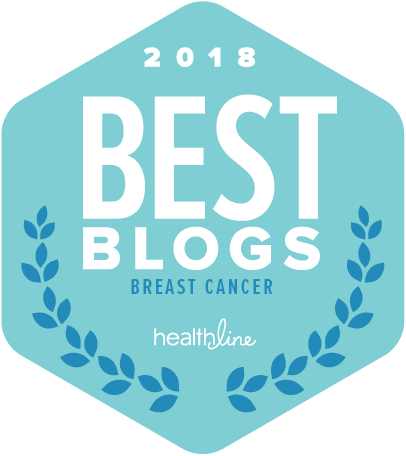 Poor women with breast cancer has generously allowed me into their private spaces so I can see first-hand, what it is like to live with late stage breast cancer as a single often unemployed mother, without proper housing, access to sanitation, poor food security and difficult to access and often erratic medical care. THEIRS are the stories of COURAGE and lived testimonials to the HEART-BREAK and SOCIAL INJUSTICES caused by healthcare disparities, especially in South Africa where these inequities are still race based. NO CHARITY, but restoration of dignity so she can honour moral and legal obligation every parent owes their offspring. I remember the date VIVIDLY because of what was said, in by whom, where and in what context. 1 May is “Workers Day”/ “May Day”. Here we were in Soweto (South Africa’s largest township), sitting with a WORKING POOR MOTHER who could not afford to buy bread for herself and her 7 year old – born with a defective heart valve. Hers is the untold reality of breast cancer among the poor in Africa. Patient H was recently diagnosed with metastatic breast cancer to her spine. Now you KNOW why I DON’T DO pink ribbons. Post script: It is on this amazing trip that I met my sis @chemobrainfog. It was also on this trip that a fellow young woman with breast cancer and warrior advocate I met in 2010, Kim Tankersley (@, gave me “Twitter 101” lessons from the steps of Capitol Hill. How we caused #SoMe grief for #PatientH's errant employers. They responded to tweets and have been INCREDIBLY good to her EVER SINCE. I value the global advocacy networks consolidated with my sis @chemobrainfog and the #bcsm community via twitter. This twitter comradeship lends real time assistance to my work. Last OCTOBER we successfully collected enough funds to #BuildANewHome for #PatientH AND her children. Let me thank and acknowledge my 2013 #1MudBrick campaign supporters - @KimTankerous, @facesoflungcancer and @Toodles_Peej (law school buddy working in London, does not have breast cancer), for their crowd sourcing support to get me to DC. Another connection twitter contributed anonymously AND introduced me to the Oppenheimer Memorial Trust. There is great power and potential to effect social change via twitter. CHEERS to using twitter to promote breast cancer education and healthcare equity. My mom sent me an email. She can't post comments for some reason.... This is what she had to say. I just read Kwanele's story with tears streaming down my face. "I admire your courage and bravery. My thoughts, good wishes and prayers are coming your way." I am so moved by the eye-opening account of Kwanele's experience. She is simply beautiful in every way! Anne Marie, it goes without saying that you are amazing ... truly amazing. Thank you for inspiring and motivating so many to share their stories ... I find shared testimony brings light and strength to me and so many others in the trenches of disease. Yes, it does..... it validates all of us when we share our stories. Thank you for being by my side through this maze and we ALL try to change the world because I do believe we have the power to do it if we find ways to work together.